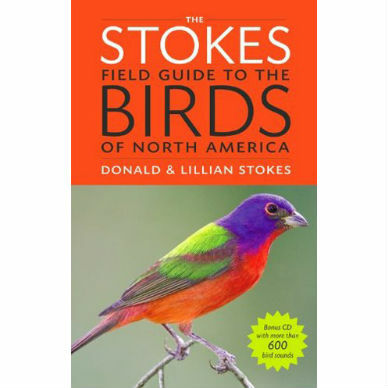 The best-selling field guide since 1934, the Peterson Field Guide to Birds of Eastern and Central North America is now in its sixth edition. 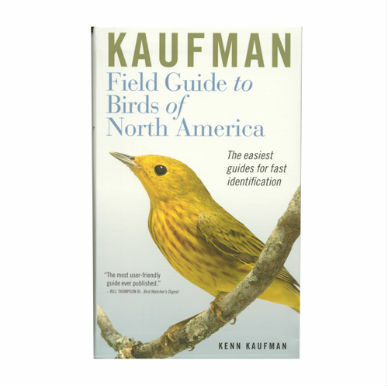 With clear, succinct accounts of more than 500 species, accurate and beautiful paintings on 159 color plates, and 512 maps annotated with extensive range information, this is the most up-to-date and accessible field guide for bird watchers in eastern North America. 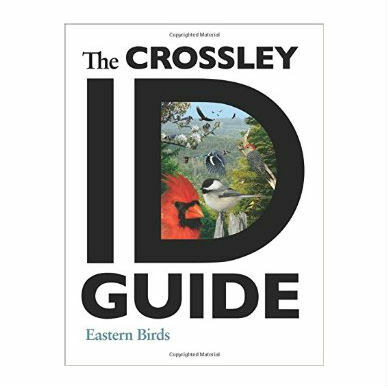 With all-new range maps, updated text, and 40 new paintings, the completely revised edition is sure to be a valuable addition to any birder’s pocket or daypack. At a trim size of 5 x 8, it is portable but also beautifully illustrated. Photographs, while modern looking and colorful, capture just one moment in time. 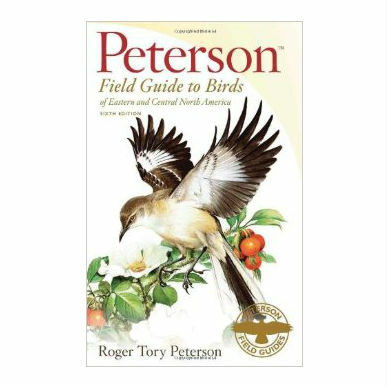 The paintings in these guides, however, show all of a bird’s key field marks and use the Peterson Identification System to make bird identification easier for beginning and intermediate bird watchers. 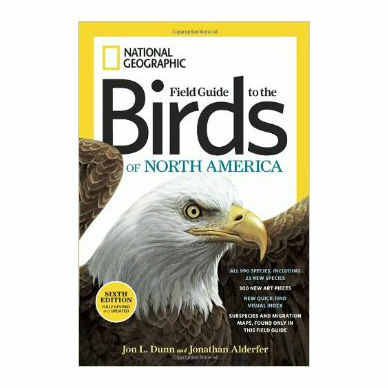 Flexibound, 450 pages, 5.25 x 8.25 inches, full-color illustrations, range maps. March 2010.